Peppa Pig is a UK animated children phenomenon for the 2-7 crowd. It airs in the states on Nick Jr. For the first time sold in the US, you can buy a 14 Peppasode DVD, coming out March 18th. Here's a chance to win a complete kitchen system with a value of $250. The giveaway is US only and runs through the end of 2/27. What do you think? Worth entering? Good luck if you do. This blog did not receive any compensation for this post. Is also not responsible for prize or shipping or prize. 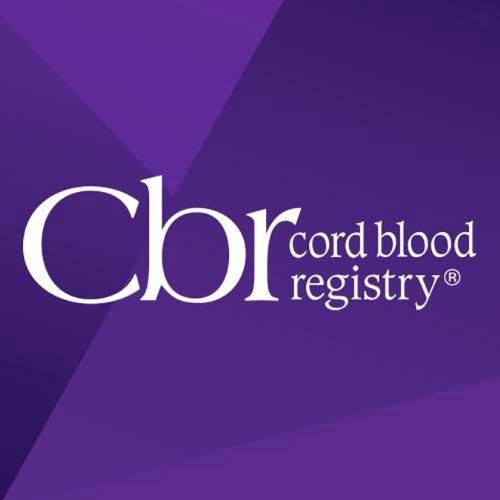 Check out our latest blogger opportunity for a free Twitter, Facebook, Instagram, or Pinterest link. 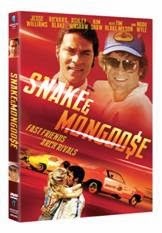 The giveaway will be for a $250 package from PayDeals.com. Looks interesting. Should be popular if you like technology giveaways. Bloggers will get one free link to a social media account in exchange for promoting this event at least three times a week and posting this announcement post. We've done some recent lighting upgrades in our house. This has varied from replacing fixtures to using more energy efficient light bulbs. Compact Fluorescent Lightbulbs (CFLs) were the first energy efficient bulb we tried, but I hate that you can't just throw them away when they die due to the mercury they contain. With all the different recycling bins we already have, adding yet another for spent lightbulbs is practically a deal breaker. Lately, I've turned to LED or light–emitting diode bulbs for a replacement for the incandescent bulbs that have been phased out. And thanks to getting a GE reveal® light bulbs free of charge from GE Lighting, I recently had the opportunity to try out theirs. 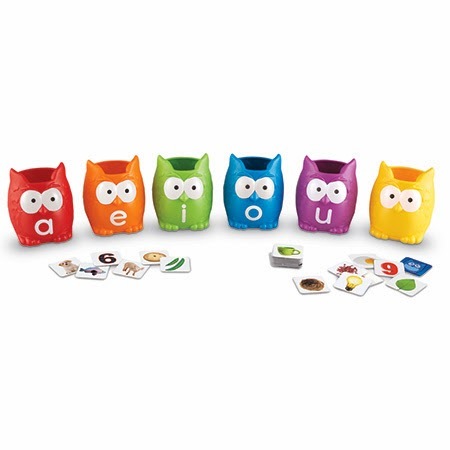 Have you downloaded the ABC Alphabet Phonics Tracing app from Kid's Academy yet for your iPhone/iPad? 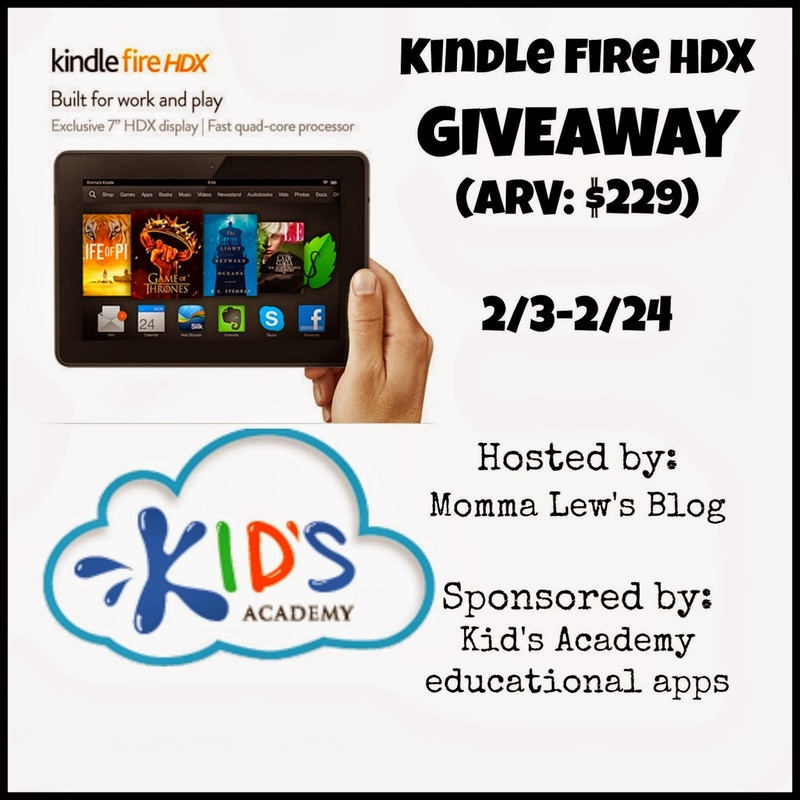 Don't forget to leave a review and you can enter to win a Kindle Fire HDX. You have until the end of 2/24 to enter to win. 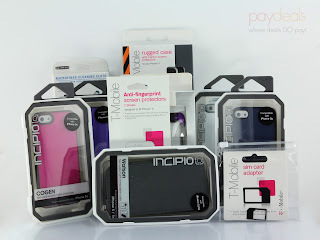 Starting up is our next giveaway for a ruggedized device case with a candy name. I don't get the naming thing but the giveaway runs until 3/1 and is US specific. Register to win now if you want to win. Gumdrop and Hard Candy Cases were established with one main goal: To bring device protection to the masses in a stylish way. As soon as the latest and greatest tech device hits the streets, Gumdrop is always on top of the game, and is the first to deliver the hippest, most rugged and protective device accessories around. 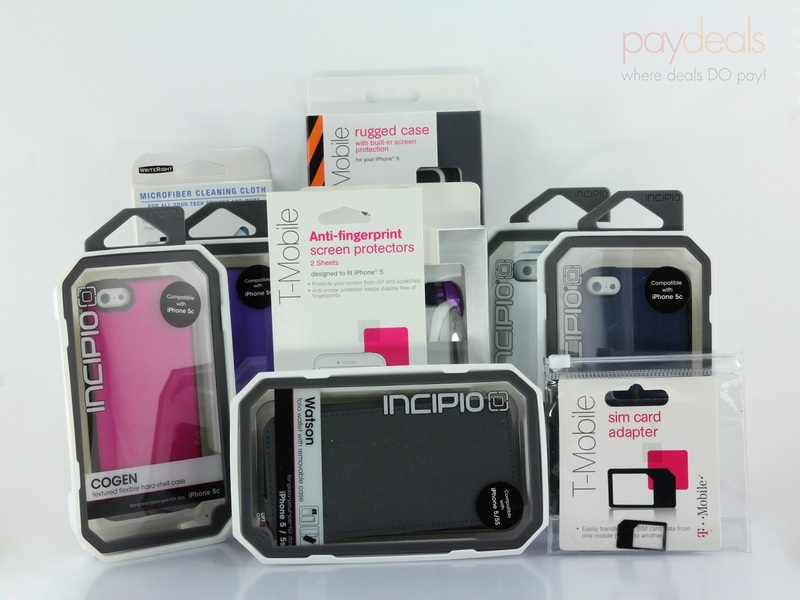 They strive to bring device protection to the masses, one case at a time. 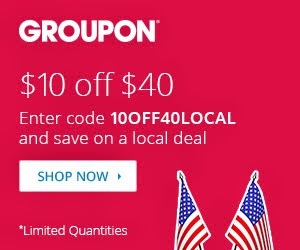 This weekend only from 7 am PST 2/15 - 11:59 pm PST 2/17 take $10 off any local deal at Groupon of $40 or more. Limited quantities available. Use Promo Code 10OFF40LOCAL. Last December, we reviewed our first Sammy the Centipede book, where he went to market and you learned about eating the rainbow. This month, we take a look at our second Sammy book, where he goes to the dentist. 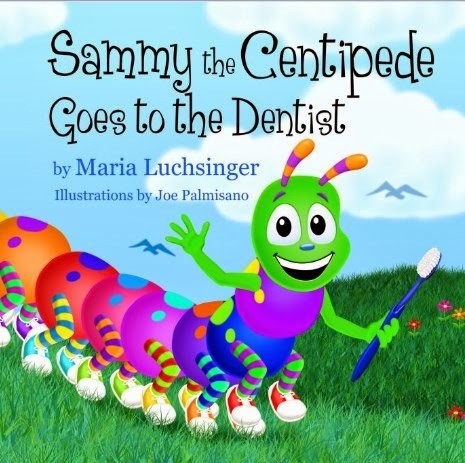 As the name implies, this Sammy the Centipede book talks about oral hygiene and taking a trip to the dentist. The book starts with a brief discussion about the good foods one should eat before jumping into sugar bug land. 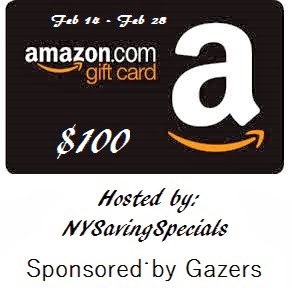 Welcome to our latest Amazon gift card giveaway. This one is for $100 and runs until 2/28. Surprisingly, it is only open to continental US but I guess that is due to the sponsor. Good luck. Joining us for our next giveaway is a chance to win two SmartSilk pillow protectors. Help yourself get a better night's sleep with these. This is US-only. Enter before end of month and good luck. Review on Pillows can be read here. 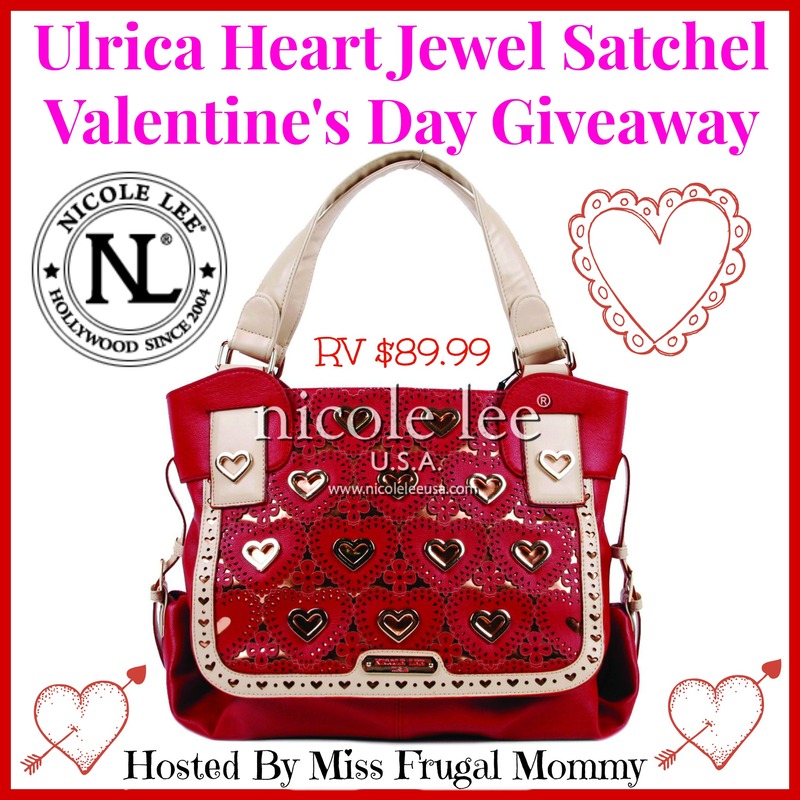 No Coach handbag giveaway here but we do have one from designer Nicole Lee. They have a special $90 heart covered bag for just the right outfit. Enter before 2/27 for your chance to win. US only. Good luck. Is your mobile phone screen all scratched up? 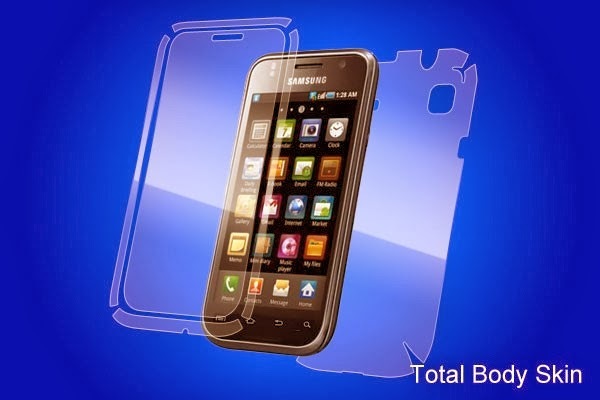 I recently had the chance to review a protective skin from Best Skins Ever for my Samsung phone. With their skin on my phone now, it should be scratch resistant and safe. Take the quiz below to find out who your Cartoon Crush is and you can enter to win one of the Warner Bros. DVDs listed below. You have until 2/25 to enter and winner must be US based. I always thought a leather band on a watch was a nice thing to have. What we have here instead is a wooden watchband. Actually, the whole watch is wood, apart from some of the mechanicals. Check out the review and enter before 3/5 for your chance to win. US only. Rules For Entering The Giveaway: This giveaway is open to the United States Only, to those 18 years and older. It seems everyone can use another computer system. Here's your chance to win a nice new Chromebook. from Acer. US residents have until 2/26 to enter. Good luck. This looks like an interesting sorting toy for the 5+ crowd. 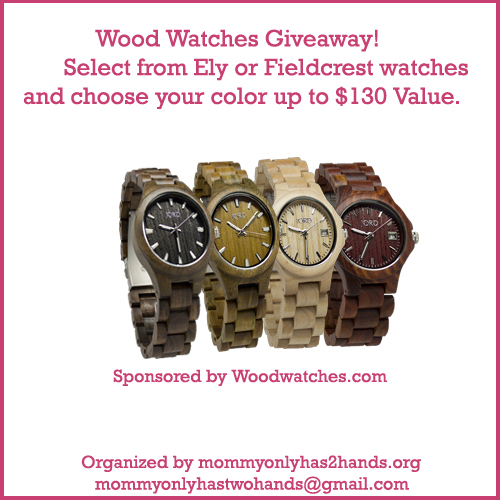 Be sure to enter before the end of 2/24 for your chance to win. US only entrants. Good luck. You gotta love it when a high end fashion designer designs a dress for a puppet. The couture wedding gown is even made out of recycled plastic bottles. Vivienne Westwood is on the hook to design not only the wedding gown but other key wardrobe elements for the latest Disney film Muppets Most Wanted. 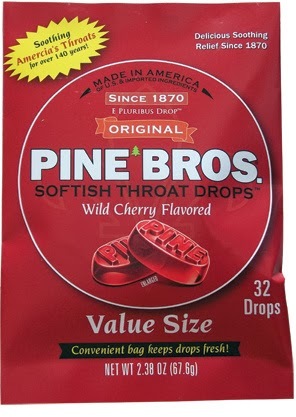 Growing up, I was a big fan of Pine Bros. cough drops. Given their softish texture, I thought they were like candy. So, whenever I had a sore throat, I went through lots of them. They seem to be making a resurgence of late after disappearing for awhile, or at least after playing hard to get. I recently received several containers of them for review and was more than happy to try them again, especially since I've been feeling under the weather with a sore throat that just doesn't want to go away. We have our second SodaStream up for grabs here. 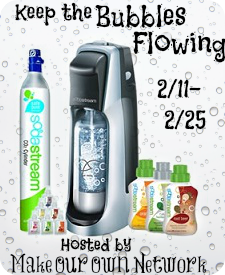 The other SodaStream giveaway ends 2/28. This one ends 2/25. Continental US for this giveaway. Be sure to enter both if really interested in winning one. 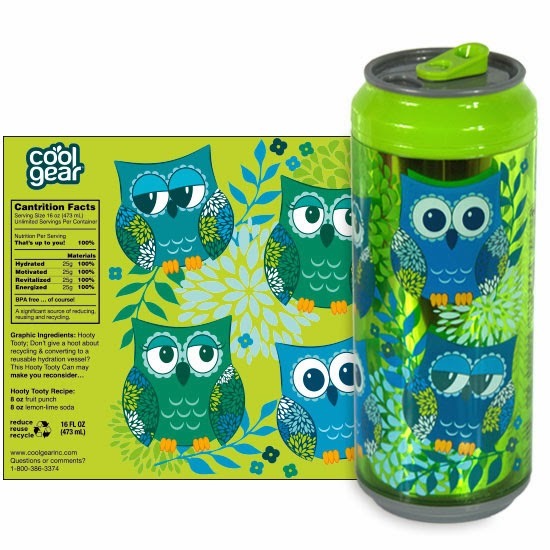 This one includes an extra bonus of a Cool Gear Can. Enter to win our latest Valentine's Day giveaway with an eco-friendly prize pack. $120 worth of prizes for US residents. 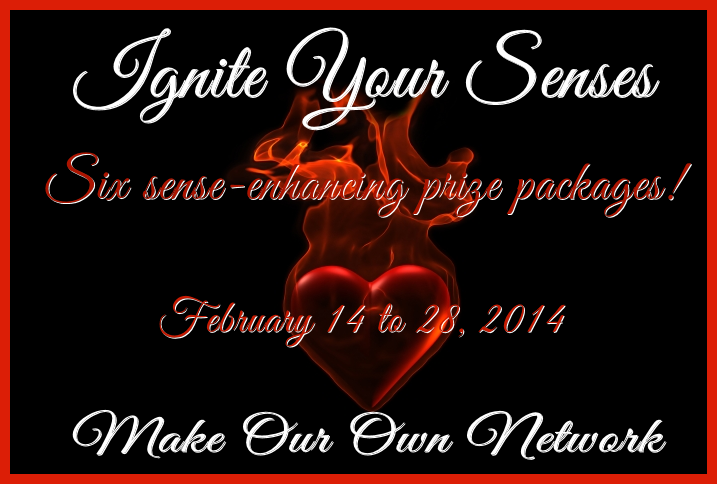 Check out the different prizes and enter before 2/24 if interested. Don't miss out. As an eco-conscious consumer Emilee from Pea of Sweetness and Deals of Sweetness loves raising awareness for the benefits of an eco-friendly lifestyle and sharing eco-friendly products. What better time to spread the love than Valentine's Day? She thought of a great way to show that love - by putting together an eco-friendly prize pack! Included in the prize pack are the prizes listed below. Be sure to click on the reviews if you would like to know more! 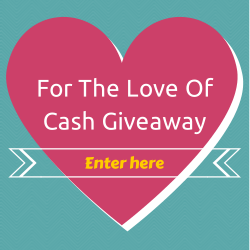 You're going to love this giveaway, or at least its prize. $500 Cash (PayPal). One winner take all. Will you be the lucky one? Worldwide entries here, until 2/23. Welcome to our next SodaStream giveaway. I think this is like our sixth time giving one of these away. Still looking to win one yourself? Enter before 2/28 for your chance. US only. Update: We have a second SodaStream giveaway going on that ends 2/25. The Super Bowl is over and the warm weather is a few months away. 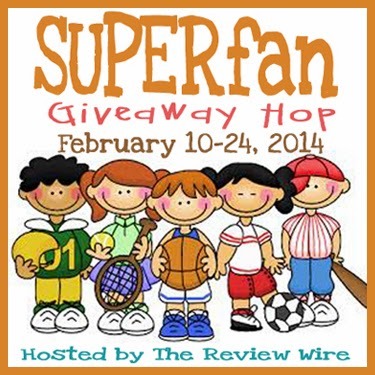 With that said, our latest giveaway is part of the SUPERfan Giveaway Hop where all the participating bloggers have prizes which are sports related. 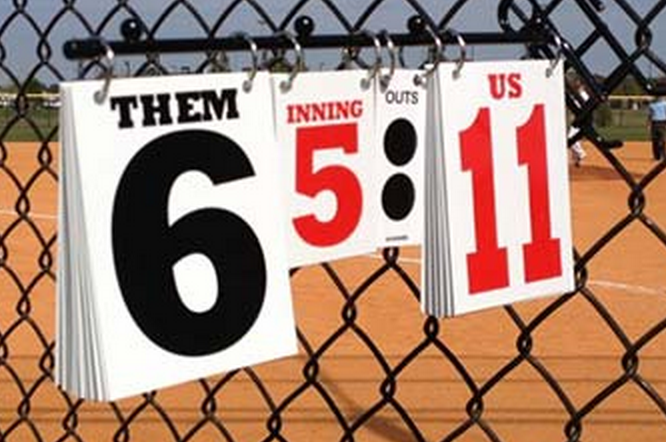 For Java John Z's, we're giving away a GameDay Scoreboard, which we reviewed back in July 2013 (GameDay Scoreboard Review) and a ScoreStix Portable Scoreboard. The giveaway is for the continental US only and runs until 2/24. Good luck. Our two prizes up for grabs are the GameDay and ScoreStix Portable Scoreboards. 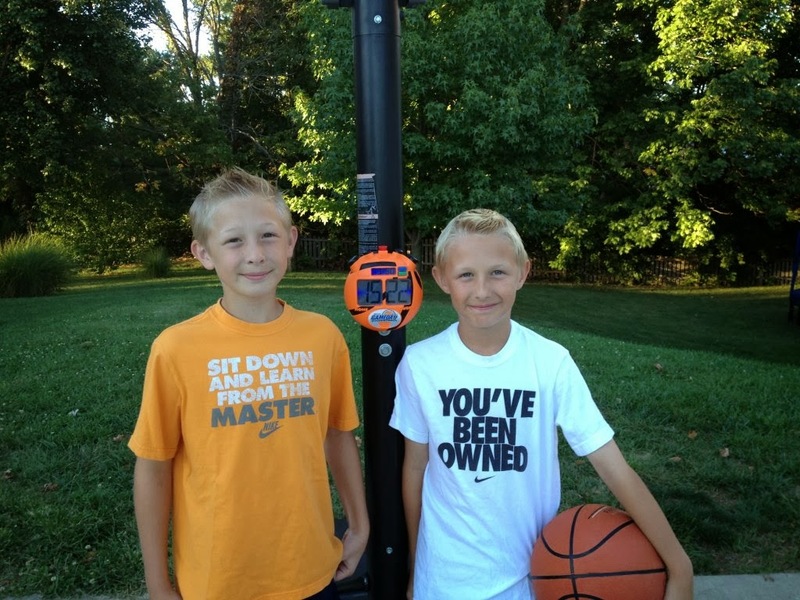 These are great ways for keeping score on the driveway for basketball and the playground for baseball/softball, respectively. RV of the GameDay Scoreboard is $30, while the ScoreStix goes for $30 also (on sale for $25). 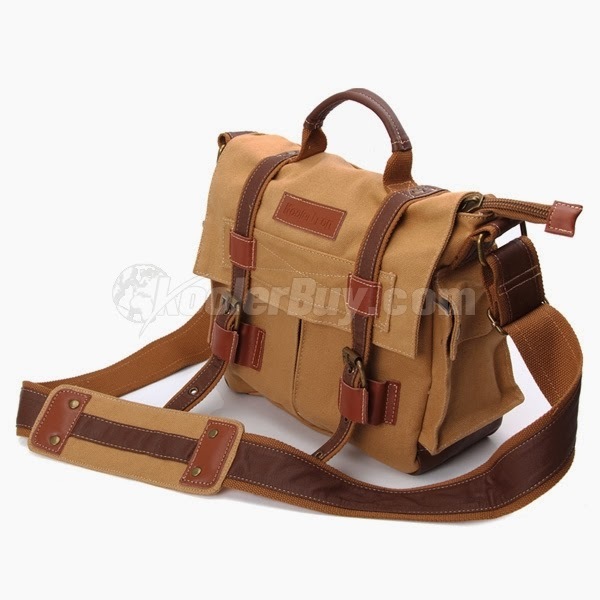 With shipping, each is $35. When I grew up, all my parents had of me for pictures was your basic 4x6 photo. Occasionally, there were larger shots, but rarely. Nowadays, if you can dream it, twenty different places makes it. In today's giveaway, we have one of those prizes, a picture puzzle. Enter before 2/23 for your chance to win. US only. You've seen it plenty of times on your Facebook wall. To help celebrate Facebook's 10th anniversary, they've added a feature to show off your history on Facebook. The app is called Facebook Lookback. When it first came out, it didn't have an Edit feature. You were basically stuck with the suggestions they offered. Now it does allow you to edit. We have our next blogger opportunity, this time for $100 PayPal. Pickup a free Twitter / Pinterest link to help promote. Congrat's to Jenny on the new domain. Come back 2/28 to enter to win. In addition to the seven winners in the Travel the World Giveaway, we're giving away our own one month package from Escape Monthly. We end here on 2/20 and are open to Continental US residents only. Check the giveaway form for even more places where you can win one. It looks like a fun subscription package that you can sign up for if you don't win. Ten coupons expiring in the next week. Four are for dog related items and two the folks on Biggest Loser would love for you to get as they're constantly promoting JENNIE-O on the show. 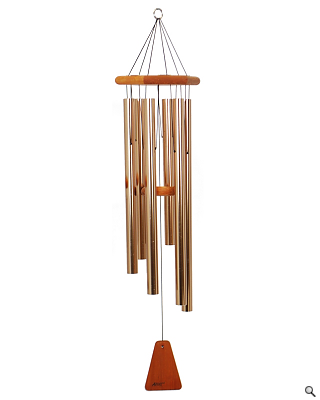 Do you like the sound of wind chimes blowing in the wind? Here's your chance to win a 42" tall set from Arias. Choice of colors. Continental US residents can enter through 2/27. Good luck.